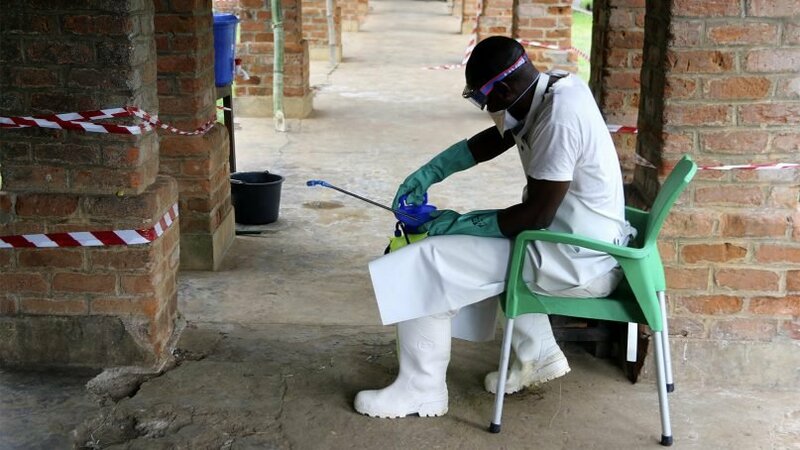 Thousands of churches remain closed in the country’s eastern regions as the Ebola virus continues to spread. 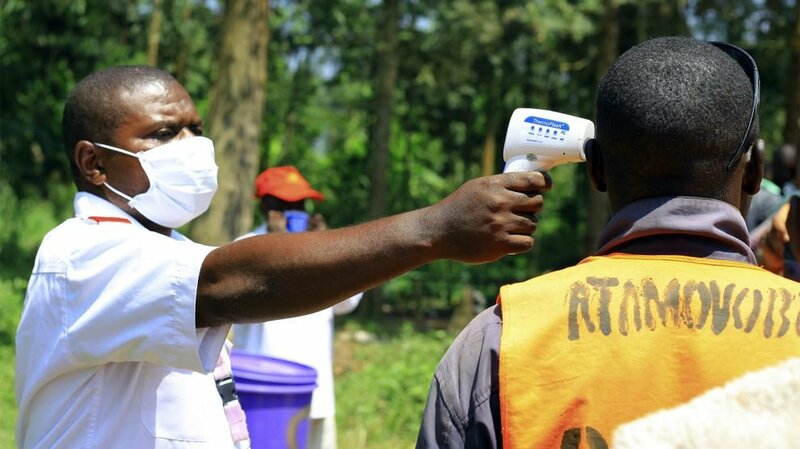 Since August, when the latest outbreak was declared in eastern Congo, 137 confirmed or probable cases have been registered, including 92 deaths, according to the country’s health officials. “Although Masses are continuing, sacraments such as baptism and confirmation have had to be suspended,” Monsignor Jean-Marie Bomengola, secretary of the church’s Social Communications Commission, told Catholic News Service during the summer. Officials are doing what they can to encourage locals’ cooperation with prevention measures. 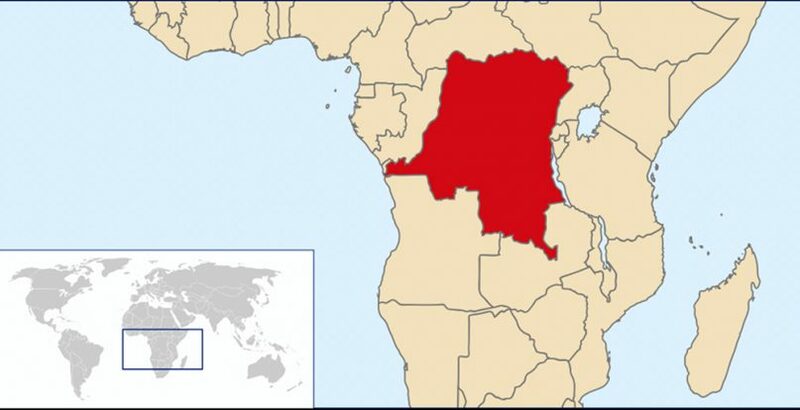 “We have decided to make treatment free to remove the financial barrier that could dissuade the population from going to the health center,” said Bathe Tambwe, an official in charge of coordinating the fight against the disease in eastern Congo. “Some of us have turned our houses to be churches. We sing, dance and pray to move closer to God. We read our Bibles and pray so that the Holy Spirit can guide us,” said Sango.